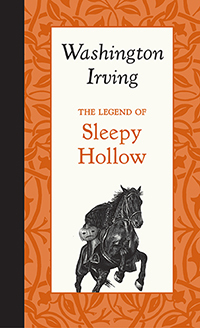 One of the most popular pieces of American fiction is Washington Irving's "The Legend of Sleepy Hollow," originally published in 1820 in Irving's short story collection The Sketch Book of Geoffrey Crayon, Gent. 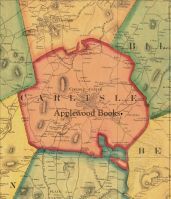 Set in New York's Hudson River valley after the American Revolution, it is rich with Dutch culture, regional history, and ghost stories. In schoolmaster Ichabod Crane and his adversary the Headless Horseman, Irving created two of the most unforgettable characters in American literature. 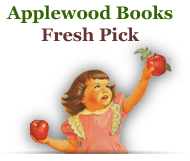 This short work is part of Applewood's American Roots series, tactile mementos of American passions by some of America's most famous writers and thinkers.